Maibonsai.com is all about my trees and my love of bonsai. 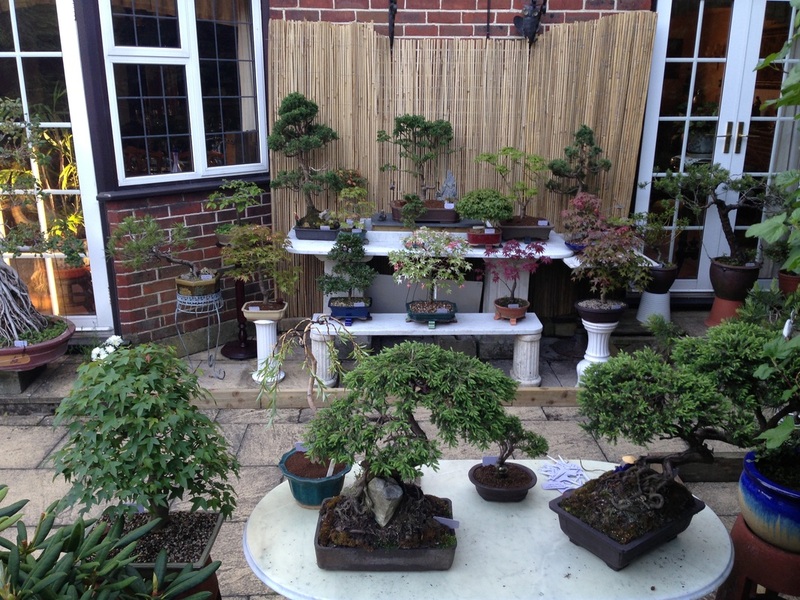 I'm based in Epsom, in leafy Surrey, and have always been fascinated with nature, and with bonsai since my dad took it up when I was young. It wasn't until many years later, after he had passed that I really took an interest; and my passion has grown from there. 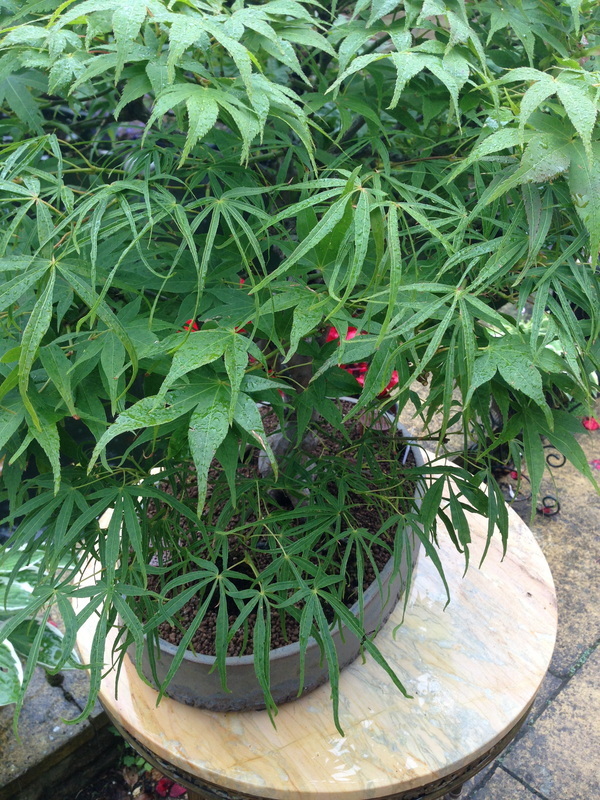 My full time work is now 'bonsai pot' orientated, and bonsai is merely my hobby; but it is a big part of my life! Although I've had an interest for a few years, read the books and practiced some techniques, it was not until 2014 that I decided I wanted to take my hobby a stage further and late in that year, I was lucky enough to start weekly lessons with well known bonsai artist, webmaster, and author; Harry Harrington. These meetings have transformed my understanding and appreciation of bonsai and I am very grateful to him for his continued inspiration and support. I have since also had further monthly lessons from Lee V, and attended workshops with various artists from Europe, America, and Japan. I have trees of various species, and those at different stages of development, in order to expand my understanding of how and when to apply various techniques to the trees to achieve the desired results. I'll try and post updates through the seasons and notes of my various projects; criticisms and comments are always welcome - I class myself as a novice with some experience; so can always gain from being put right! Please bear with me while I build this site, in the little spare time I have. Some pages are still blank, but in time I hope to develop a record and a source of reference for myself, and others if they choose to read - if you do chose to follow any techniques I use, please try to understand them in context, and adjust for your own; climate, watering habits, species etc. I also collect European and Japanese bonsai pots. 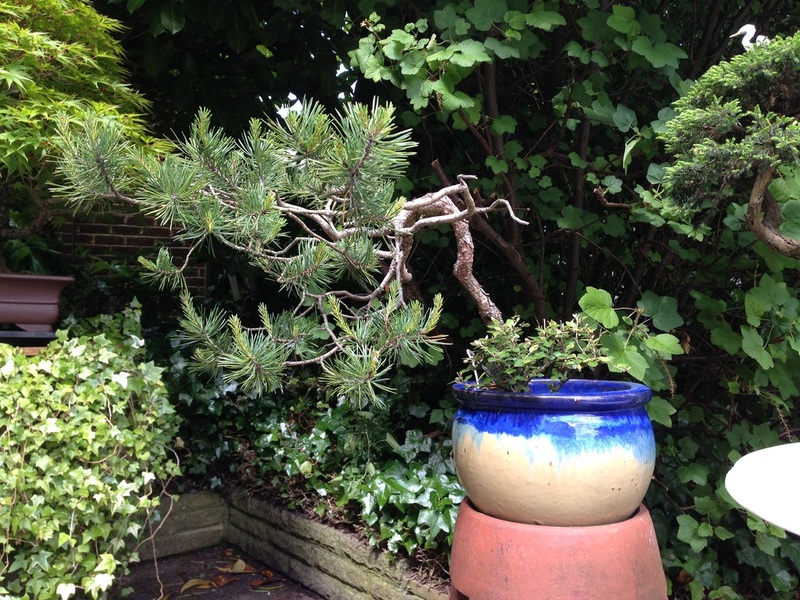 For more information on my favourite pots and potters, please visit; Top Shelf Bonsai Pots. For information & to buy pots from Europe's best potters, please visit; The European Bonsai Potter Collective. Thanks for reading; and please keep in touch!